Reconstruct text flow order and then extract text from an existing PDF. Select PDF to Text from the Drop Down option on the menu. PDF to Text specific options will now show on the Ribbon Menu, select any that are appropriate for your conversion. 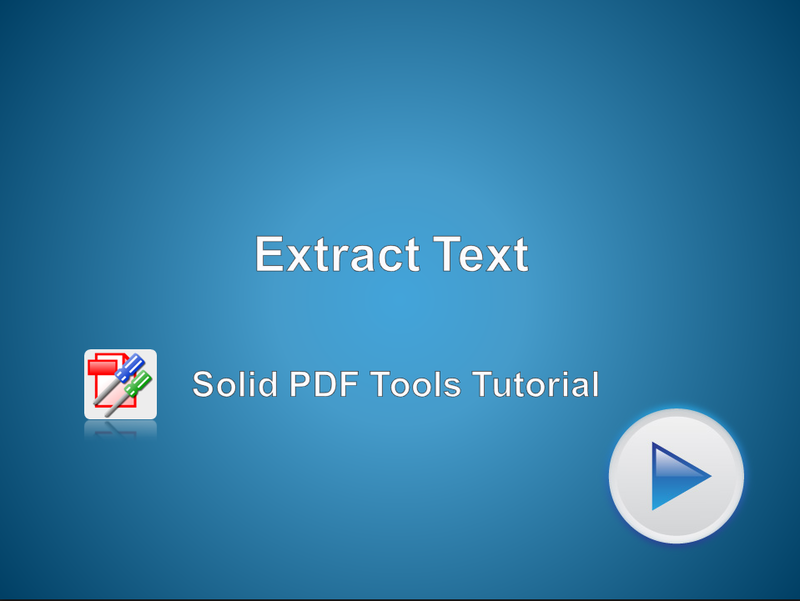 Click on PDF to Text once again to Extract the Text.